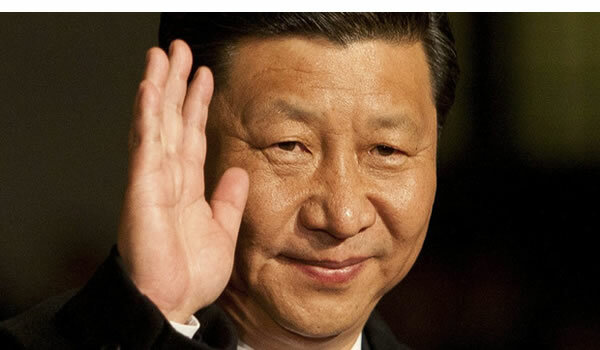 China’s president, Xi Jinping, is an enigma. On the one hand he presents as a modern leader who many hope will guide his nation away from the social and political strictures of a command economy toward a more open society. On the other hand, he appears to be buttressing the Chinese Communist Party (CCP) against any change which might threaten its power and control. What is going on here? Yes, President Xi is making an effort to tackle corruption. And not before time. This cancer is eating away at the authority of the CCP as it siphons off communal wealth into the hands of a greedy cadre. The question is: how serious is he about rooting out this evil? The people know that a corrupt oligarchy runs the country, and they are fed up with its self-serving behaviour. In fact, if they had to choose between either democracy or a corruption-free government, they would probably choose the latter. But an anti-corruption drive is nothing new. It’s just another name for an old fashioned political purge. For example, this is how previous president Hu Jintau got rid of his factional enemy from Shanghai, Party Secretary Chen Liangyu. Hu’s predecessor Zhang Zemin did the same thing with a troublesome mayor of Beijing, Chen Xitong. And recently in Chongqing, newly appointed Party Secretary Bo Xilai instigated a corruption clean-up which netted the police chief Wen Qiang and a dozen or so local mafia bosses (all executed). Government heads rolled, corrupt businessmen were jailed and their assets confiscated. In one fell swoop, Bo removed his enemies, pocketed their wealth, and created his own power-base (which collapsed later after he over-reached himself). And now it’s Xi Jinping’s turn. His popular anti-corruption drive is removing his factional enemies (e.g., Zhou Yongkang) and usurping their power-bases (e.g., the petro-chemical industry and the Peoples Liberation Army). There is nothing new about this type of behaviour. In China, this is how new leaders consolidate their position. Although the people are enjoying this blood-sport from the sidelines, they have learned via hard experience never to take anything at face value. They can read between the lines. They know what is really going on. If they can benefit from this latest purge, all well and good. Otherwise they know that unless the investigators are directed to root out this evil wherever they find it, regardless of politics, then things will stay as they are. Let’s hope that along the way, this latest purge will do some collateral good. 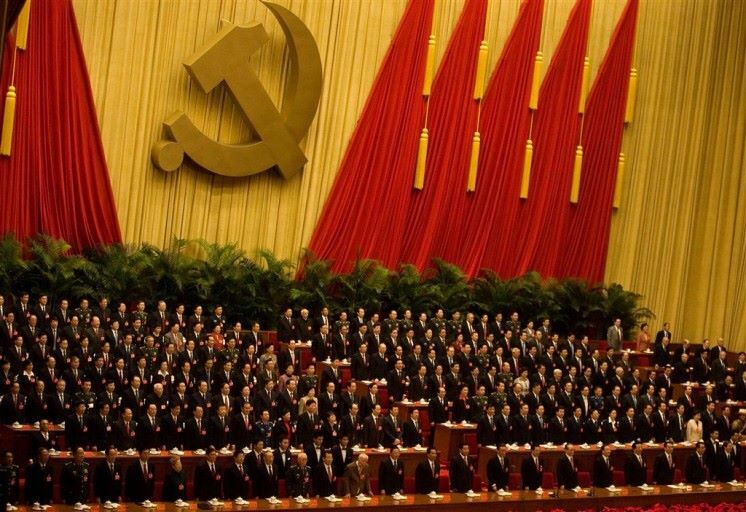 So far there is no evidence of an easing of the CCP’s social control. Since he came to power, Xi Jinping has shown zero tolerance for dissent. In fact, under his leadership the screws have been tightened. For example, recently a group of five young feminists were detained for distributing leaflets highlighting the problem of sexual harassment on public transport. They were not indulging in the type of provocations typical of dissident artist Ai Weiwei. Neither were they high profile intellectuals like Liu Xiaobo, whose long and non-violent struggle for fundamental human rights in China earned him both a Nobel Prize and a long prison term. These women are no threat to society – they are just a bunch of unknown citizens performing a public service. Xi Jinping has a problem. He knows that for the nation to prosper (economically and socially) the CCP must voluntarily loosen its grip on power and allow Chinese society to flourish. However, he also knows that the CCP has much to lose if it does so. Hence its efforts to maintain the status quo. Xi Jinping understands this political dilemma perfectly. Could it be that he is clamping down on dissent in order to reassure CCP members that their power is secure and that they will have nothing to fear if he introduces gradual change? Could it be that he is preparing the ground for change by warning the people (who like him and call him Xi Dada: i.e., Big Uncle) that any change will be introduced on his own terms? There will be no dialogue. The CCP will control the process. A less likely possibility is that he fears that China’s economy is at risk of falling into recession, and that as a consequence there could be an outbreak of what is euphemistically called, ‘social disorder’ across the country. Hence his desire to keep a firm hand on things – at least until the danger has passed. And finally: is it possible that President Xi is really a hardline wolf in sheep’s clothing? Xi Jinping has a lot going for him. My guess is that after consolidating his position (via the anti-corruption drive and the clampdown on dissent), he will be ready to address change – hopefully. And in the longer term, after resolving these internal matters, he will then focus on asserting China’s place in the world. Xi Jinping: potentially the most powerful Chinese leader since Mao Zedong.